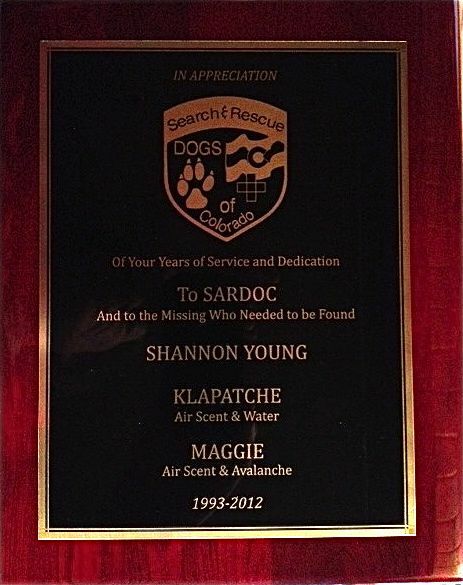 Shannon Young and her dog Maggie are retiring from Search Work with SARDOC. 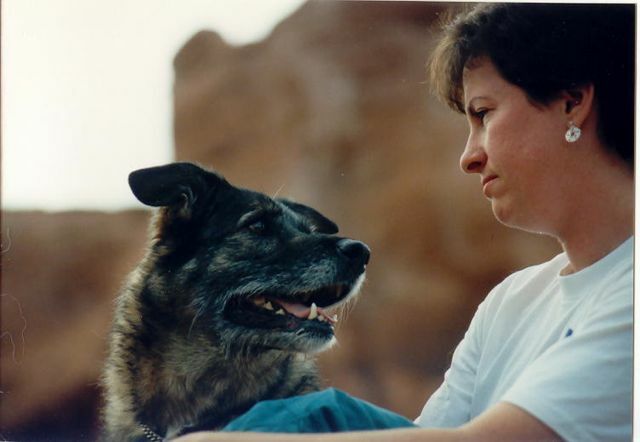 Shannon joined SARDOC in 1993. 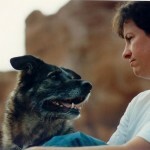 Her first dog, Klapatche, was certified in Air Scent and Water. 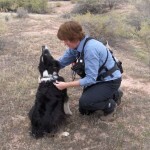 Maggie, retired, is certified in Air Scent and Avalanche. Their home team was Mesa County. 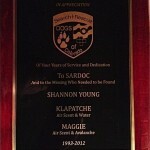 We so appreciate all their years of very excellent service and wish them the best in their future endeavors!